OPEN to ALL vehicles from Laverton to Tjukayirla Roadhouse Road to Warburton OPEN Warburton to NT Border - open. NT Border to Kata Tjuta, check NT road conditions website. 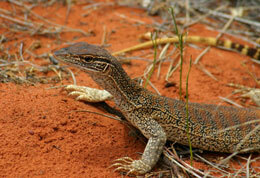 To enter the Ngaanyatjarra Lands visitors require an entry permit. It is also necessary to have a transit permit when travelling through the Lands by road. The Tjukayirla Roadhouse is located deep within the Great Victoria Desert on the Great Central Road. We are extremely pleased to offer travellers to this unique part of Australia a wide range of products and services. Carol and Ross look forward to welcoming all intrepid travellers bold enough to journey across the The Great Central Road (GCR) - looking to explore what is a “bucket list” trip for many. The longest shortcut in Australia is the “Outback Way”, a shortcut from Winton, Qld to Laverton, WA. 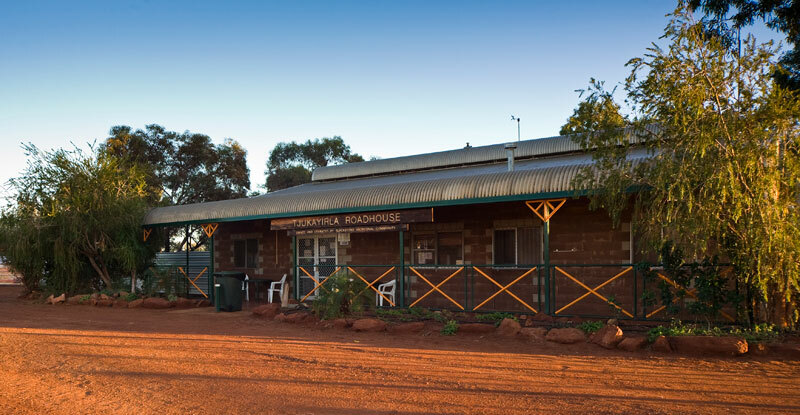 Tjukayirla Roadhouse is located 300kms EAST of Laverton and is a welcome respite for weary travellers. Or, even better still, pull up and stay for the night. There is nothing quite like a cold beer or a refreshing glass of wine at the end of a dusty day, sitting around a campfire and gazing up at the most amazing displays of stars. Don’t forget to BYO! We, the managers and staff of Tjukayirla Roadhouse, are committed to providing the best service, the cleanest facilities, and the most AWESOME food on the whole of the GCR. A range of accommodation options to suit everyone from the budget back-packer to the discerning. Click here to learn more about our accommodation options. A well stocked store offering basic food and personal items. Full roadhouse takeaway menu including burgers, hot chips, toasted sandwiches, fish & chips and much more. We cook 7 days a week from Opening to 30 minutes before close – food is tasty, fresh and prepared to order. 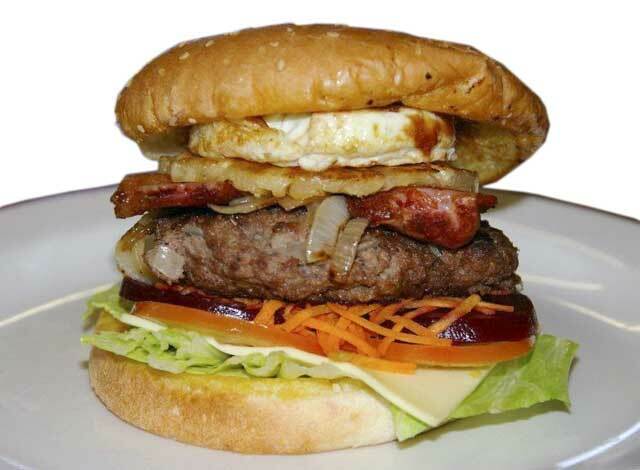 Have you tried the famous Tjuka Burger yet? Self Service tyre changing equipment and air compressor (no gauge). 24 hour power provided by Genset. An after-hours service from close until 7pm - $20 opening fee per vehicle . No early opening, sorry! Very reasonably priced camping facilities. * Please note that none of the roadhouses across the Great Central Rd are open in the evenings. We advise checking the opening hours of each roadhouse prior to travel, especially if travelling on a public holiday.